A classic and comprehensive tour that brings visitors to discover the most famous destinations in Italy, ideal to those who are at their first experience in our country. Arrival at Venice airport and transfer the hotel. Time at leisure, dinner at the hotel and overnight stay. Breakfast; morning guided tour of the town. Afternoon guided cruise of the Murano island, famous for the production of fine glass. Breakfast; free time for shopping and individual visits in Venice. 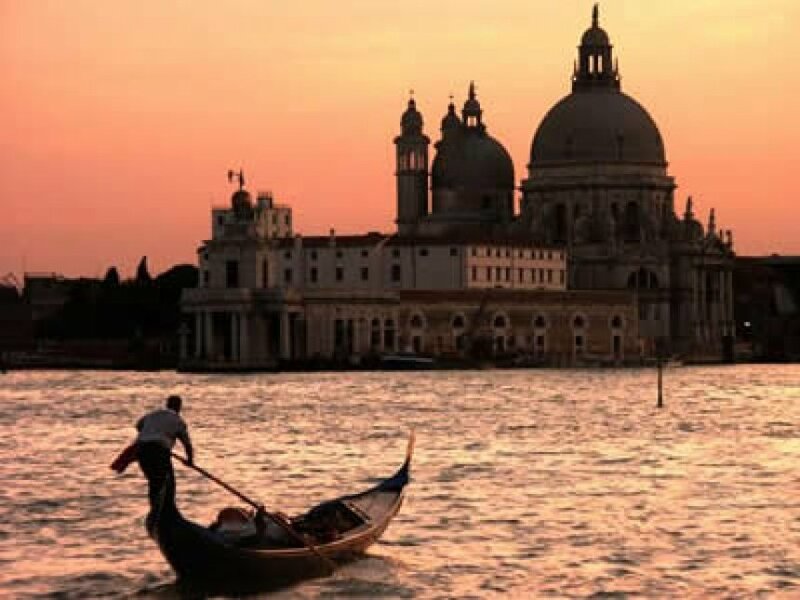 Optional gondola ride, to live the most unique of the romantic experiences. In the late afternoon depart to Florence. Lunch at leisure; in the afternoon, free time for individual visits or shopping. Optional: we can provide prepaid tickets to major museums, to avoid long lines at the entrance. Breakfast; depart to Chianti area. Before leaving Florence, stop at Piazzale Michelangelo from where visitors can enjoy an amazing view of the town. After a beautiful ride through the Chianti hills, arrival in a magnificent castle for a guided visit followed by wine tasting and typical lunch. 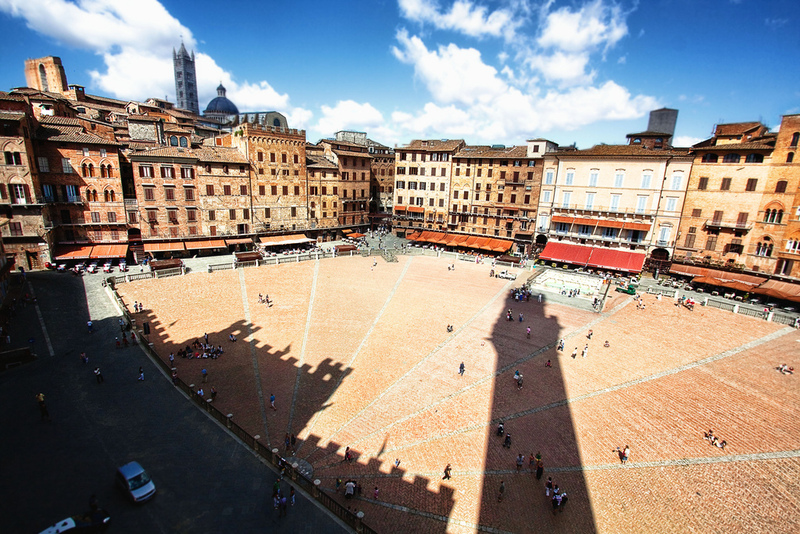 Depart to Florence and remaining of the day at disposal for individual visits/relax. Dinner at leisure and overnight stay. Breakfast; Full day guided tour to Siena and San Gimignano or Pisa and Lucca; lunch not included. Breakfast; Depart to Orvieto and morning guided tour of the town (half day). Breakfast; in the morning guided tour of the town by bus. Lunch at leisure: we suggest to find a little restaurant in Trastevere area, where it is often possible to assist to local singers’ live performances. A taste of “Dolce Vita”! In the afternoon guided visit to the Vatican Museums, with the amazing Sistine Chapel, world famous for its immortal painting by Michelangelo. Breakfast; day at leisure for individual visits and shopping. Breakfast; depart to Naples in the early morning. Full day guided tour of the town. The morning visit will be effected by bus, to admire all the monuments/castle located outside the town centre. Lunch in a restaurant downtown to taste the true Neapolitan pizza. In the afternoon, walking guided tour of “Spaccanapoli”, Naples’ heart, a lively little town inside the town. 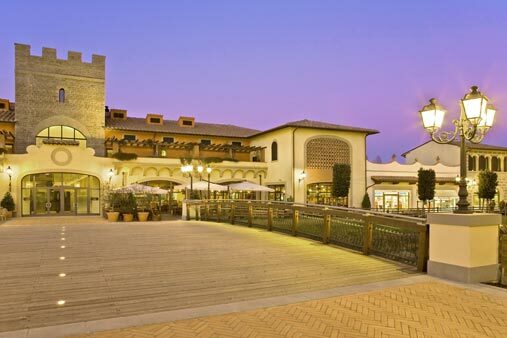 Dinner at leisure and overnight stay in Sorrento. Breakfast; depart to Vesuvio Volcano and visit of the area. Lunch in a local farm to taste genuine home made food products. In the afternoon guided tour of Pompeii. Breakfast; full day guided visit by bus of the Amalfi Coast (Amalfi, Positano, Ravello). Typical lunch included.